The BJP had on Wednesday termed Priyanka’s appointment as an admission by the Congress that its president Rahul Gandhi has “failed” in providing leadership. 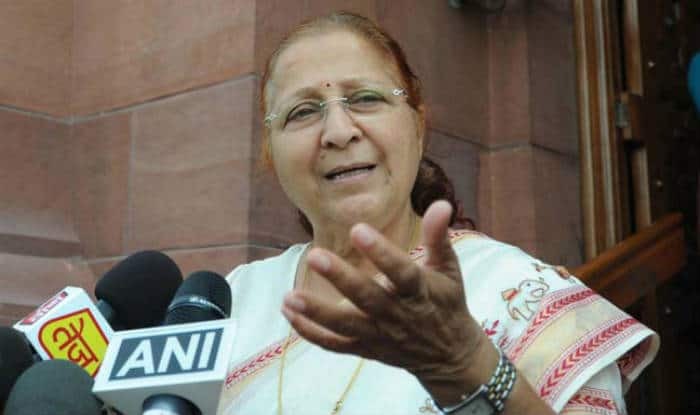 New Delhi: A day after the Rahul Gandhi appointed his sister Priyanka Gandhi as General Secretary for Uttar Pradesh East, Lok Sabha Speaker Sumitra Mahajan congratulated the former, but at the same time took a dig at the Congress president. “She (Priyanka Gandhi) is a good woman, and Rahul Ji has accepted he can’t do politics all alone, and for that he is taking Priyanka’s help. It is a good thing,” said Mahajan. The BJP had on Wednesday termed Priyanka’s appointment as an admission by the Congress that its president Rahul Gandhi has “failed” in providing leadership and said he has opted for family “crutches” after facing rejection from other opposition parties. Prime Minister Narendra Modi also launched a veiled attack on the Congress, saying that democracy runs in the BJP’s veins while in many other cases, family comprises the party.